Be it an incredible coffee table book, a page-turning novel, or an interesting article, I am always on the hunt for good reading material. 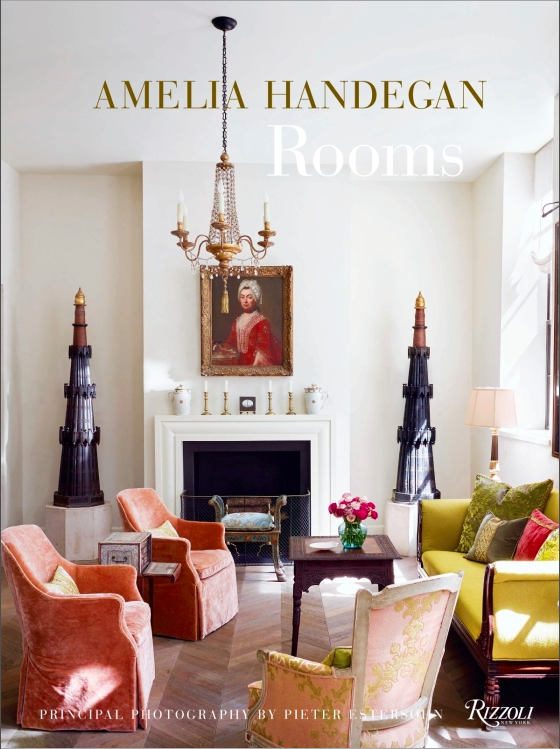 Today’s pick goes to Amelia Handegan: Rooms, a look into the artfully furnished world of a top southern designer. 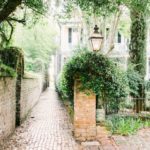 For three decades out of Charleston, Amelia Handegan has wowed the world with her fresh approach to interior design and incredible sense of color. Her work, built upon historic influences, is expertly tempered by modern and personal touches. Penned by Handegan, Elle Decor’s Ingrid Abramovitch, and shot through the lens of A-list photographer Pieter Estersohn, Rooms is a vibrant journey through her award-winning interiors, one house at a time. Locales range from antiquated plantations to beach cottages, attesting to her sheer spectrum of skill. Thank you so much for your recommendation of ROOMS!